How Buying with Groffr works? Be the first to rate this agent. Pushkar Real Estate, a trusted name in real estate has accomplished to its credit 29 layouts in just 3 years in the vicinity of the MIHAN at Nagpur and also near Butibori Area. 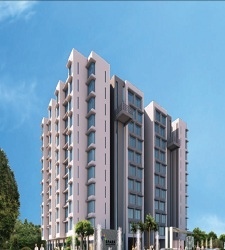 B T Kawade Road, Pune | Built-up Area : 600 Sq. ft.
Sopan Baug, Pune | Built-up Area : 1400 Sq. 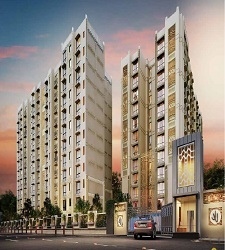 ft.
Magarpatta, Pune | Built-up Area : 1200 Sq. ft.
Mundhwa, Pune | Built-up Area : 1100 Sq. ft.
Wanwadi, Pune | Built-up Area : 670 Sq. ft.
B T Kawade Road, Pune | Built-up Area : 950 Sq. ft.
Viman Nagar, Pune | Built-up Area : 700 Sq. 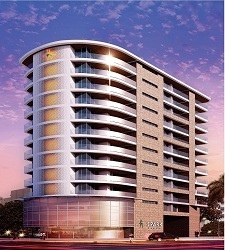 ft.
Viman Nagar, Pune | Built-up Area : 1700 Sq. ft.
B T Kawade Road, Pune | Built-up Area : 1500 Sq. ft.
Magarpatta, Pune | Built-up Area : 1000 Sq. ft.